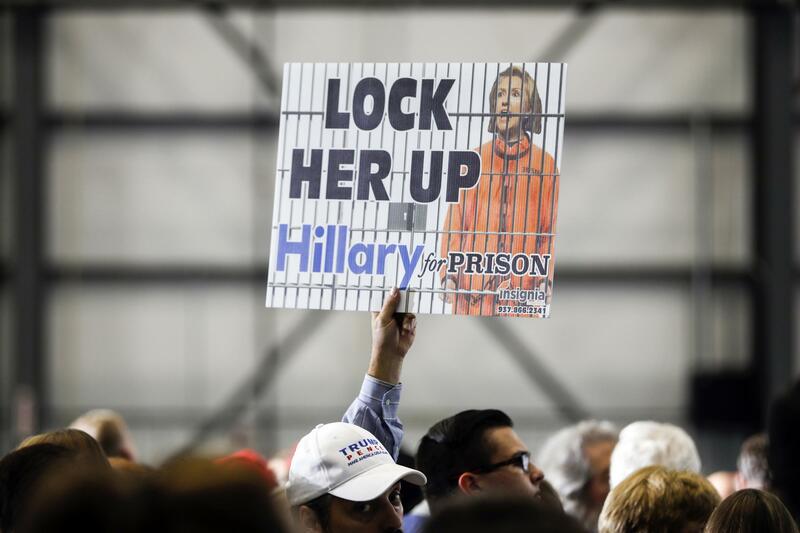 An attendee holds a "LOCK HER UP" sign before the arrival of Republican presidential candidate Donald Trump at a campaign rally, Friday, Nov. 4, 2016, in Wilmington, Ohio. Illinois State University politics and government professor Lane Crothers has long been an observer of the American democratic system. Political events of the past year, he said, have caused him to question whether the country is experiencing the beginning of the end of democracy. Crothers will speak on “End Days? Democracy in Crisis” at 7 p.m. Tuesday at the Normal Public Library in a free program sponsored by the League of Women Voters of McLean County. “You have an assault going on in a number of different dimensions,” Crothers said on GLT’s Sound Ideas. A well-functioning political system has competitive elections where no one party dominates, Crothers said. There is respect for judicial decisions, and for a free and critical press. Lane Crothers says he sees danger signs for American democracy. He will speak on the topic Tuesday at a League of Women Voters event at the Normal Public Library. He sees signs of danger for each of those pillars of democracy, even on a local level. “Do we have fair and competitive elections in McLean County when pretty much only one party has a chance to win?” Crothers asked. Attacks on mainstream media are also troubling, he added, especially defining as fake news any report critical of elected officials, particularly the president. “When you do that, you begin to undermine the possibility that citizens can trust critical information and then hold leadership to account,” Crothers said. The Citizens United Supreme Court decision which allows corporations to make extensive contributions to political campaigns risks skewing the democratic process, he added. “What you have to worry about are various viewpoints being shut down in the aftermath of Citizens United now that certain interests can be funded to an unbelievable level, while (other causes) get no funding whatsoever," Crothers said. He described the increasing vitriol in political campaigns as particularly corrosive. He cited the crowds who chanted “Lock her up!” during the last presidential campaign. “That’s not something we have traditionally seen in this country. It’s more than a little scary,” Crothers said. Other concerns include the recent attacks by the president and some members of Congress on the Justice Department and FBI, as well as a seeming resurgence of white supremacists, Crothers said. “A large number of people feel empowered to be more racist and exclusionist,” he said. The phenomenon began brewing in the Obama administration, he noted, largely as a backlash against the election of the country’s first African-American president. Still, Crothers said, there is no need to panic just yet. “There are no cases of long-established democracies collapsing,” he noted. “There are troubling signs, but it doesn’t mean it’s all over." 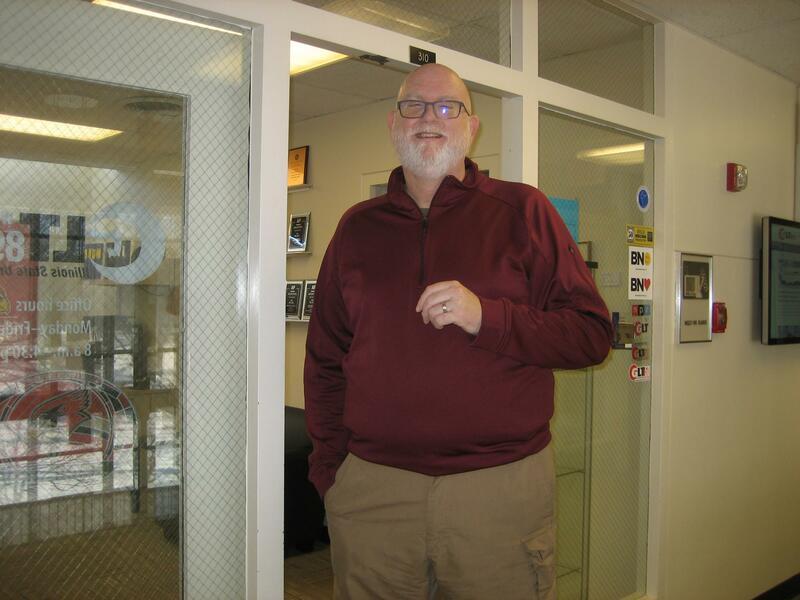 Listen to Judy Valente's interview with ISU government professor, Lane Crothers. 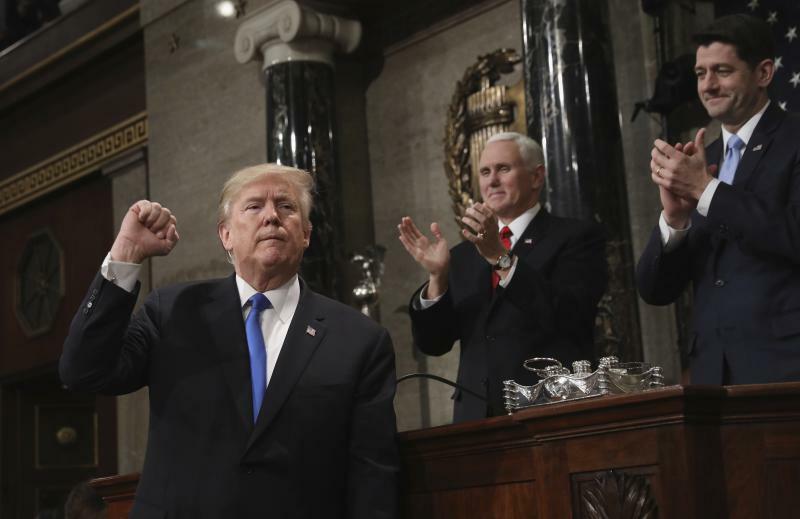 Illinois Democrats and Republicans sat in the same chamber listening to President Donald Trump's State of the Union on Tuesday night, but they came away hearing different messages. 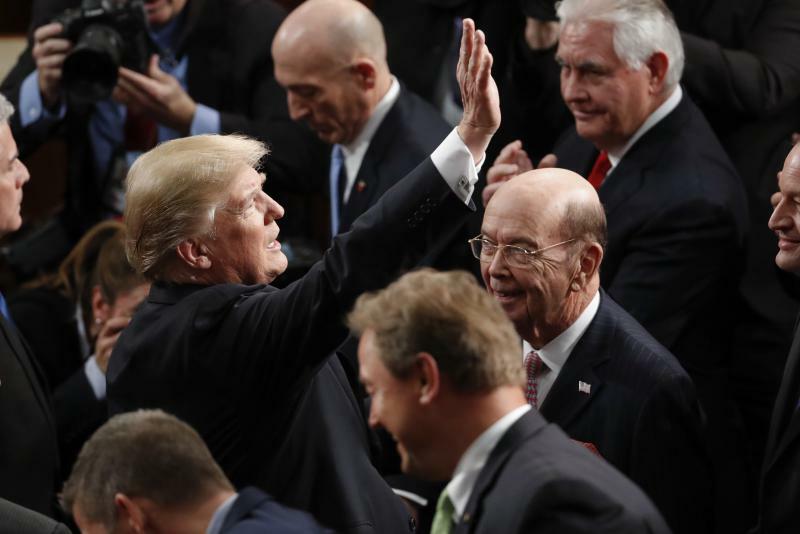 President Trump is delivering his State of the Union address to Congress, which will be followed by a response from the Democratic Party. 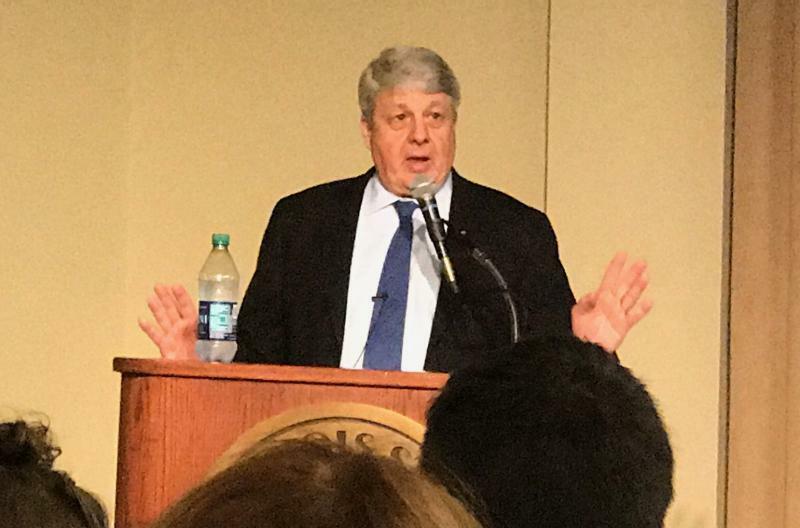 New York Times political correspondent and Illinois State University alum Carl Hulse says the Trump administration has put journalism and media in unfamiliar territory.